New platforms and signalling at the station have caused travel disruption in January. Passengers using London Bridge station will face further disruption for more than a year because of rebuilding work, rail authorities have warned. 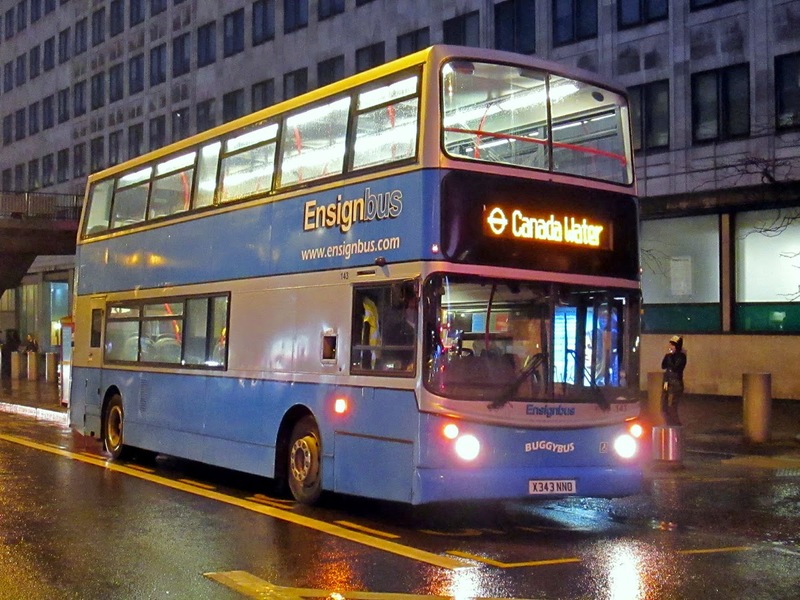 Commuters travelling to London Bridge on Southeastern's Charing Cross services must take different routes. The disruption results from work on north side platforms. The rebuilding work is part of the government-sponsored £6.5bn Thameslink Programme. 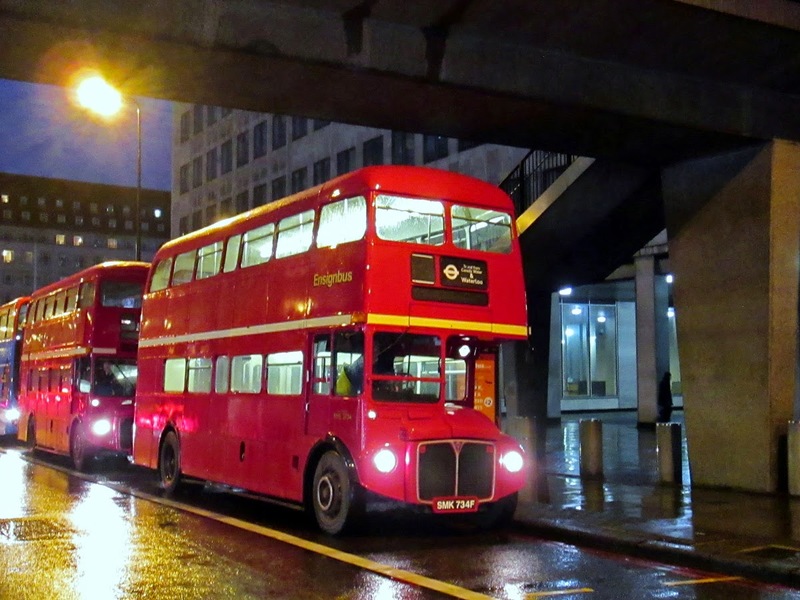 Services to Charing Cross station calling at London Bridge are due to resume in August 2016. Simon Blanchflower, Network Rail's Thameslink programme director, said: "We realise this will mean big changes to some people's journeys and we have worked with operators across the industry, including Transport for London (TfL), to make sure people can plan their new journeys and get to their destinations without extra cost." 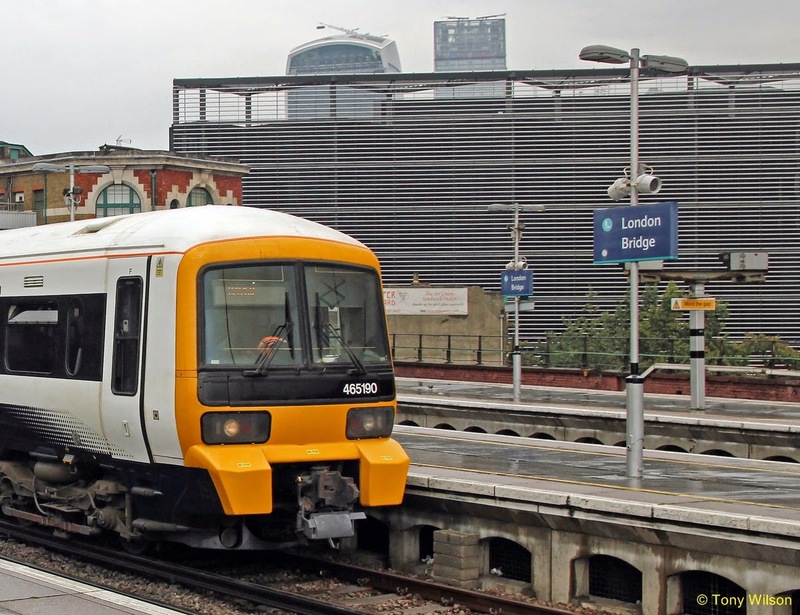 Network Rail apologised to passengers for major disruption last week when a new timetable was introduced for Southern and Thameslink trains at London Bridge. The company said it was reviewing services and had made changes to ease crowding on the station concourse, including new customer information screens and more staff. Network Rail said the new concourse at London Bridge will increase passenger capacity by 65% when complete. At 178 years old, London Bridge is the city's oldest surviving rail terminus. 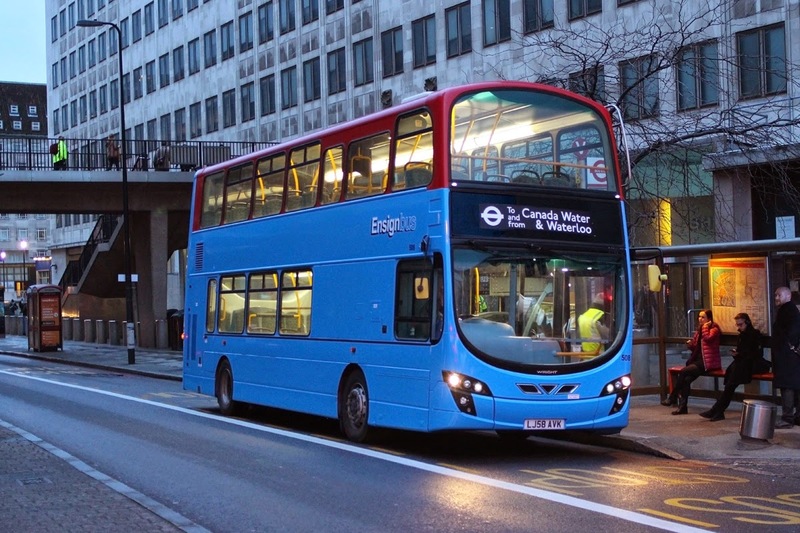 10 additional double-decks: 1600-hours to 1930 one way only from London Bridge via Borough High Street to Lewisham, where each bus does two trips. 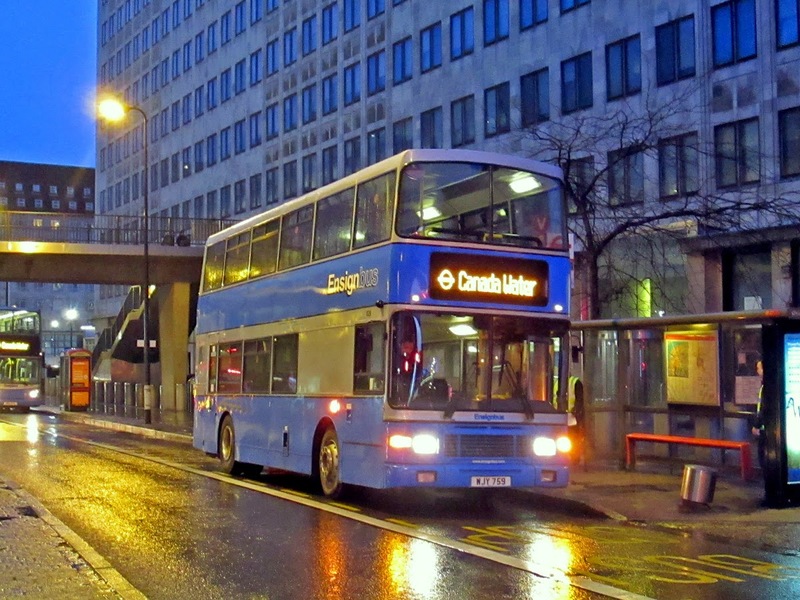 10 additional double-decks: 1555-hours to 1930 one way only from London Bridge via Duke Street Hill to Lewisham (not Catford), each bus does two trips. From London Bridge to Waterloo shuttle only. 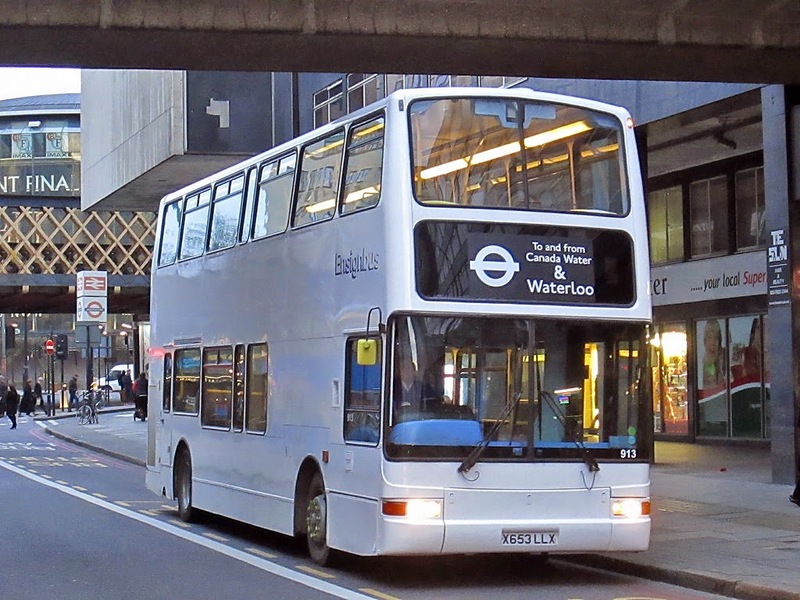 5-10 additional double-decks: 1600-hours to 1930 from Waterloo, York Road to Canada Water. 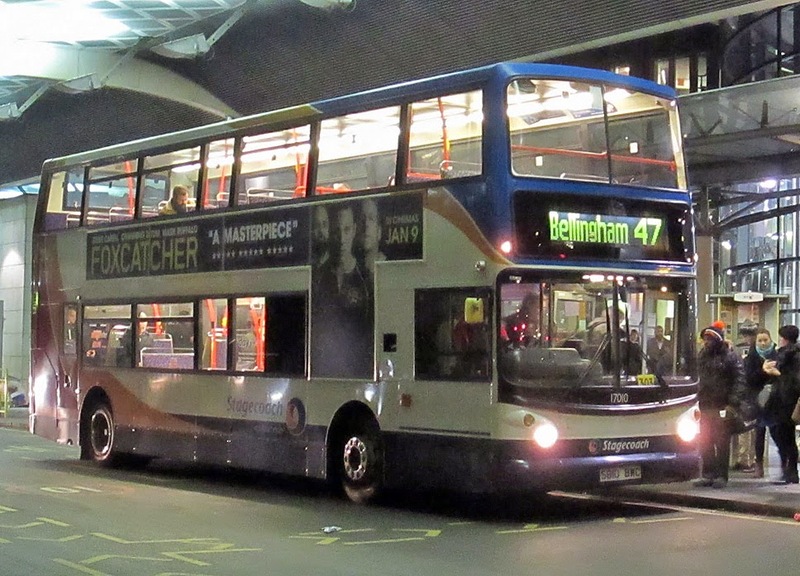 With this rail disruption due to last at least all of this year, it remains to be seen how the 'extra bus' provision develops. 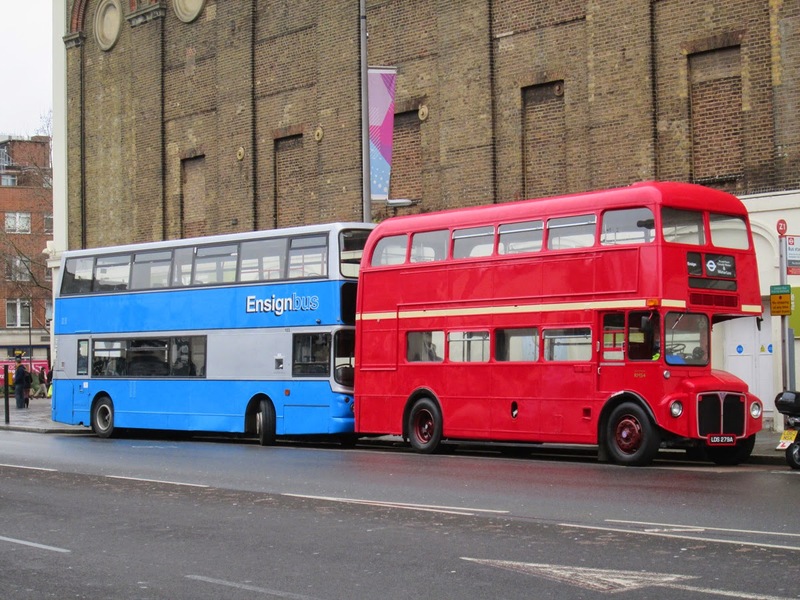 Furthermore, in order to distinguish these extras from existing buses on routes, an edict from TfL has instructed that such buses must operate in basic liveries other than red, apart that is from certain buses that are obviously not the usual sight on normal service.